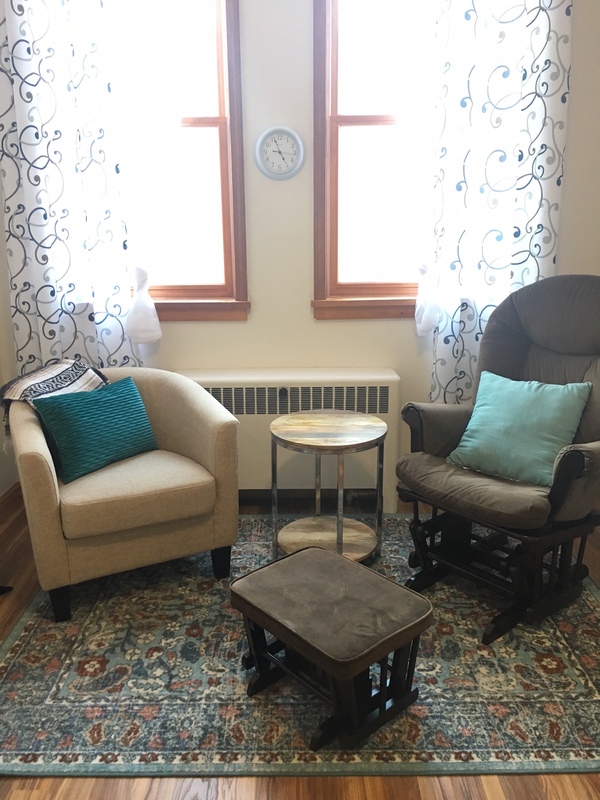 Insight Counseling & Wellness is an outpatient mental health clinic dedicated to providing holistic care that addresses the whole person. 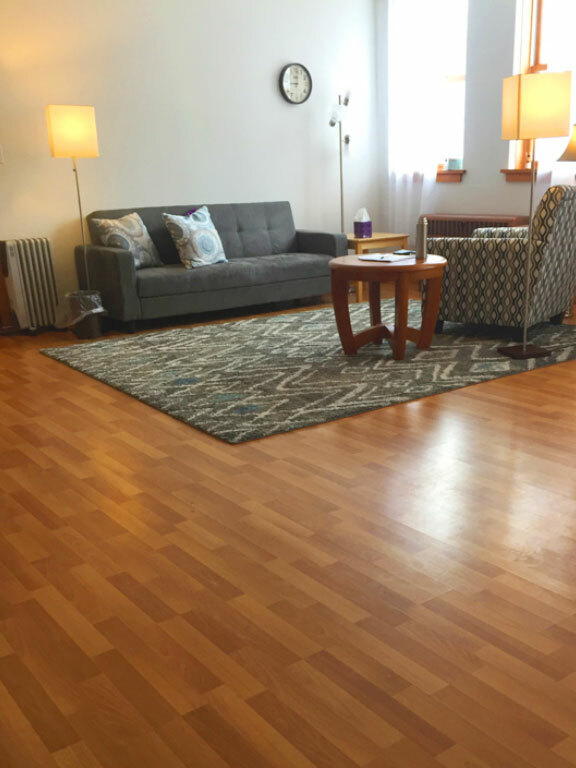 We use body-centered approaches including yoga, dance and expressive therapies as well as traditional talk therapy. Our counselors have experience with individuals, couples and families. 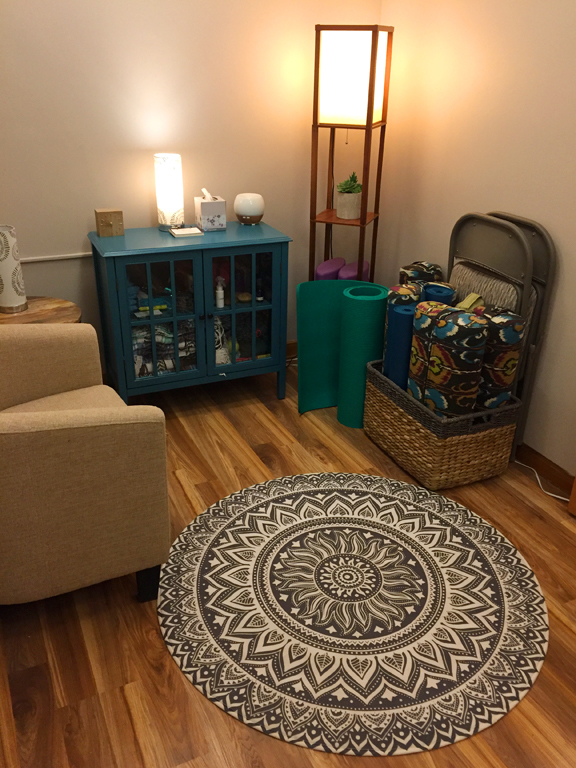 We offer yoga therapy, dance/movement therapy and EMDR for integrative healing. 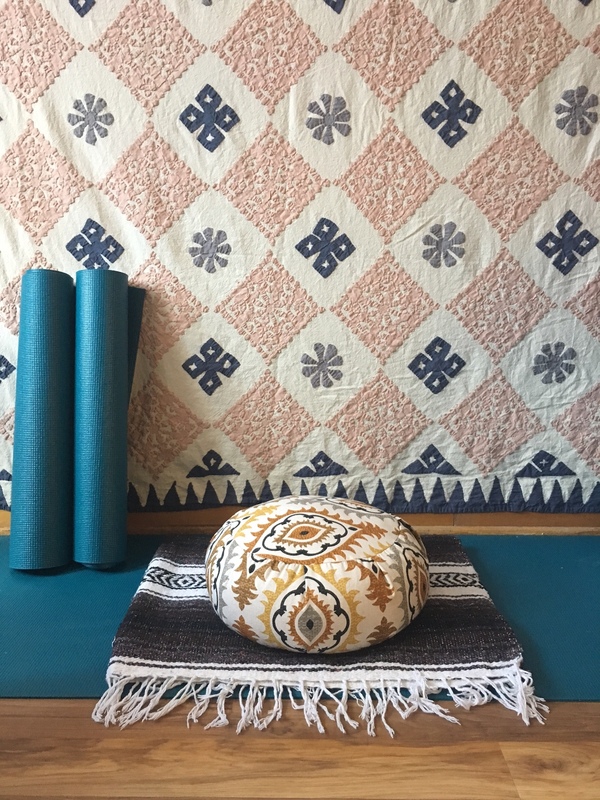 Our yoga studio is home to small classes and workshops targeted at mental and emotional health. All are welcome. 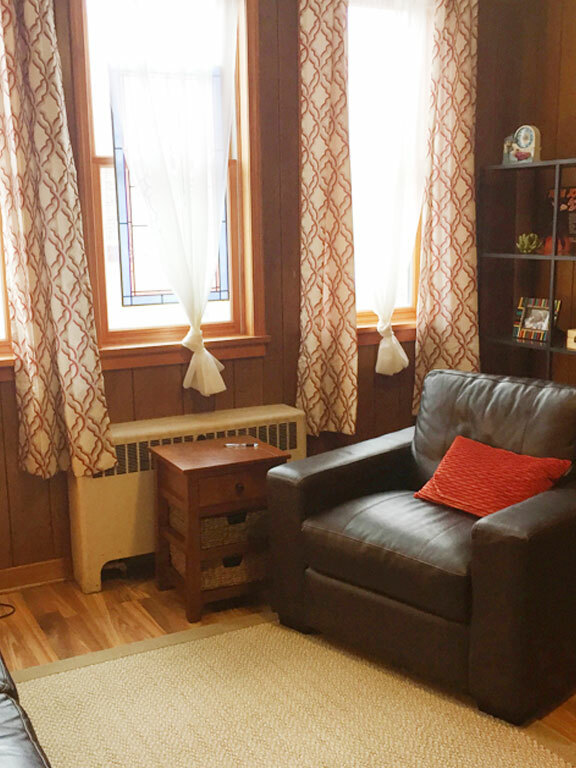 We provide service facilitation, psychotherapy and other services on the CCS array. 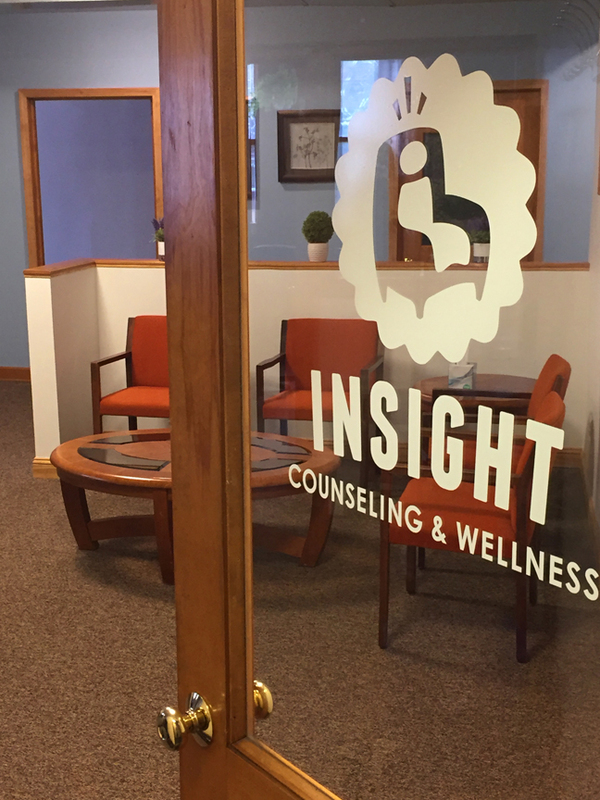 Insight Counseling & Wellness has two locations, both in the heart of the Schenk’s Corners neighborhood on Madison’s Near East Side. NOTICE: Parts of Winnebago Street and the Schenk's Corner's area are currently undergoing major road construction. The construction is scheduled to be completed August 31. Parking in the 2002 Atwood parking lot is also very limited as construction crews are using the lot to support the rebuild of the former Chocolaterian space and future home of Bar Corallini. The lot will remain congested until at least June. Sorry for the inconvenience. Please plan accordingly. 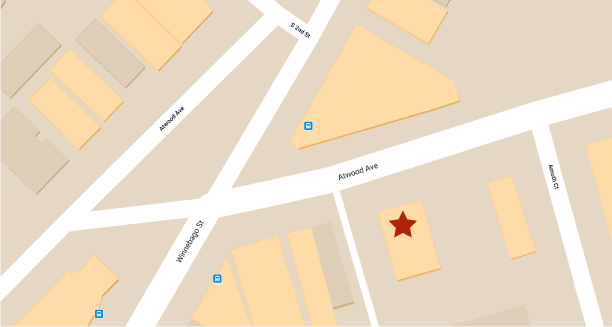 Our main office, located at 2021 Atwood Avenue is on the second floor of the former Laborer's Hall building above MadCity Music. Our branch office is on the second floor of the 2002 Atwood building directly across Atwood Avenue from the main office. 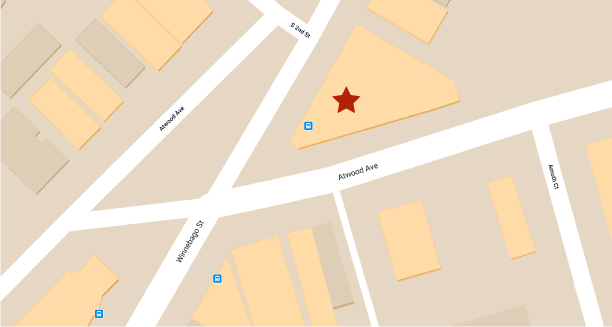 Entrance is off Atwood Ave.
A limited amount of free parking can be located in the lot behind the 2021 building, just behind the little red shed and next to The Straight Thread. There is ample street parking in the area. There is also parking at the branch office next to the former Chocolaterian.